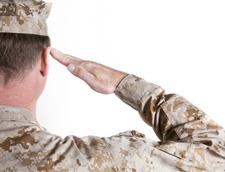 Discover how military values easily transfer to a civilian career at Jennie-O Turkey Store. 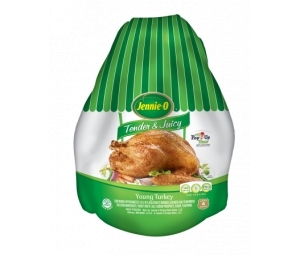 I was actually employed full time by Jennie-O Turkey Store when my National Guard unit was activated for Desert Storm. Not only did my deployment go smoothly with regards to my employment, but there were few issues when I returned. 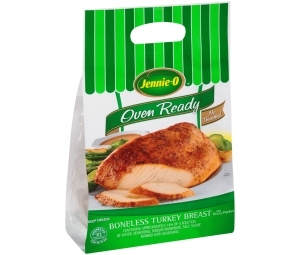 The benefits available through Jennie-O Turkey Store are excellent. I feel very fortunate being employed by Jennie-O Turkey Store. The people I work with and the people who work for me are the best that I've ever imagined. They were by my side in prayer and support while I was overseas. I remember I called work from Iraq and talked to a couple of night shift employees. It was daytime at Camp Stryker VBC/BIAP Iraq and I just needed to get in touch with someone from here. I wanted to call home, but had second thoughts since it was the middle of the night so I called work and it was great to hear employees saying that they were praying for me, that my Team Members missed me, and that I had a few new employees that were wanting to meet me. People here at Jennie-O Turkey Store came to be good friends and some of them have become somewhat of a family. I would highly recommend Jennie-O Turkey Store as an employer who doesn't turn their backs to veterans, but welcomes Soldier-Citizens for employment and works with them. The patriotism at Jennie-O Turkey Store makes me feel supported in the job I do and the benefits I get from the company are priceless. Health and dental insurance are by far the least expensive around most work places in our area. 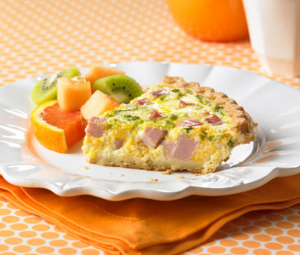 Our company also offers gainsharing other companies don't do, not to mention our yearly bonuses that are always based on our yearly performance which, by the way, are on the rise each year! All in all, I feel very fortunate to be working for a great company. During my time in the National Guards, I did not experience any issues between the company and my job with the Guards. I believe that Jennie-O Turkey Store recognizes potential in people with military training and education. 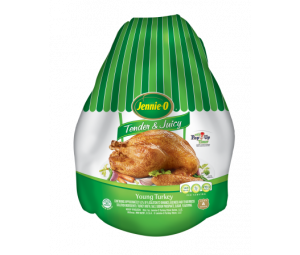 Jennie-O Turkey Store has a very good benefit package for insurance and retirement.